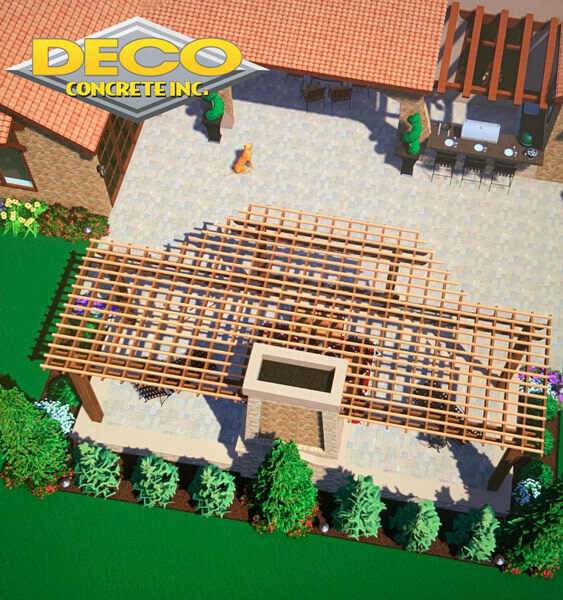 Are you hunting for ideas that can make your sweet home appear beautiful and unique and also differentiate it from the rest, then without much delay install a patio paver in the front yard. 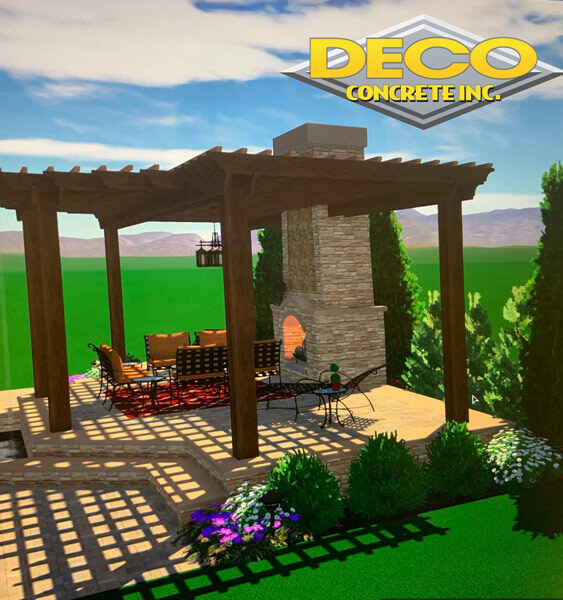 Considering its growing demand and array of benefits we at Deco Concrete offer patio pavers in different styles and there is one to complement your home at its best. These pavers will offer immense of design creativity as well as can be used both in large and small patios alike. 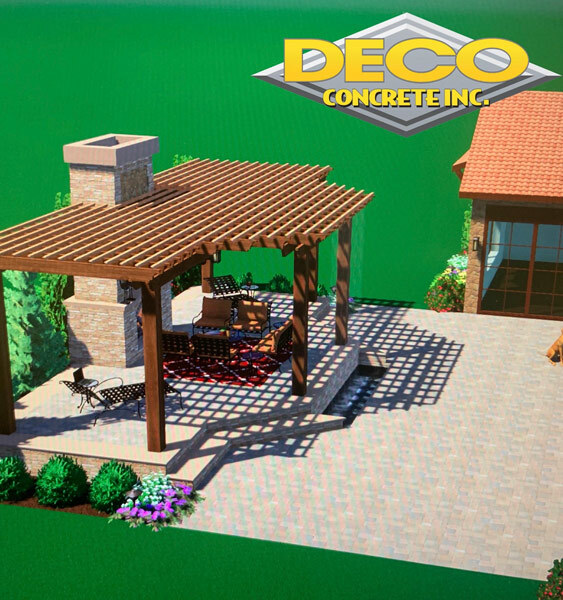 If you also believe that first impression is the last impression then do something unique and beautiful with your front yard by selecting the best patio paver. Our service areas include the ins and outs of Coral Gables, Fort Lauderdale, Miami, Miami-Dade, Parkland and Pembroke Pines. If you are interested in these pavers get in touch with us at the earliest. To know more give us a call or drop us a mail. We are at your service 24/7 and look forward to help you in the best way possible. 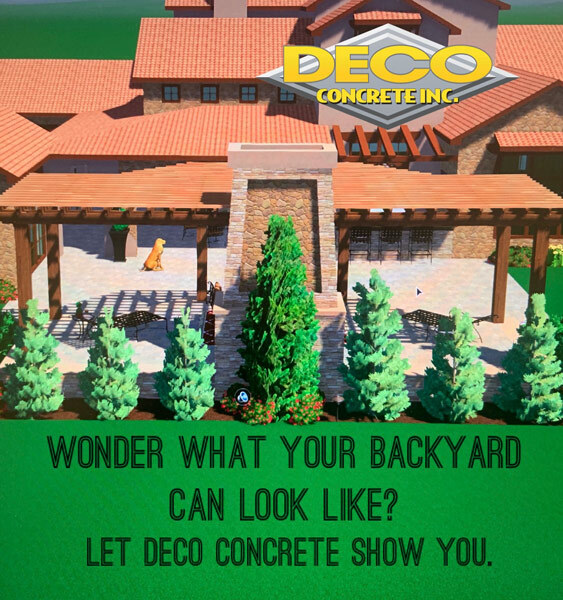 Fort Lauderdale, Miami, Pembroke Pines FL Patio Pavers from Deco Concrete are beautiful, durable, affordable. Call for more details today!